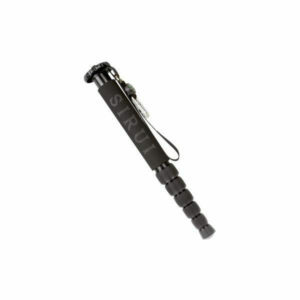 This SIRUI monopod is lightweight, compact and easy to handle. If time is of the essence, if there is insufficient light or whenever you need help holding your camera, this monopod is essential. 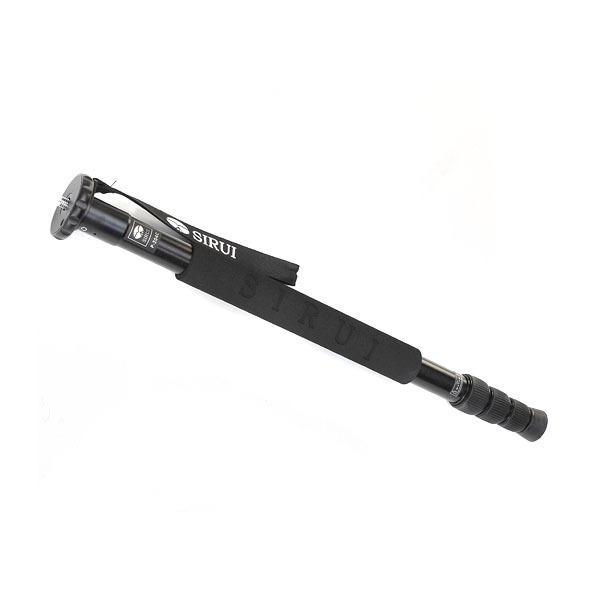 The monopod consists of 4 sections with 3 sealed twist locks. These are shorter than the PC series so are better-suited to smaller hands. 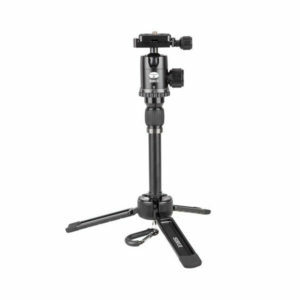 When collapsed, the monopod is just 52cm high. 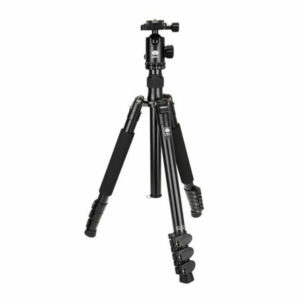 Despite its maximum height of 170cm, it weighs just 0.56kg and can easily be taken on photography trips. 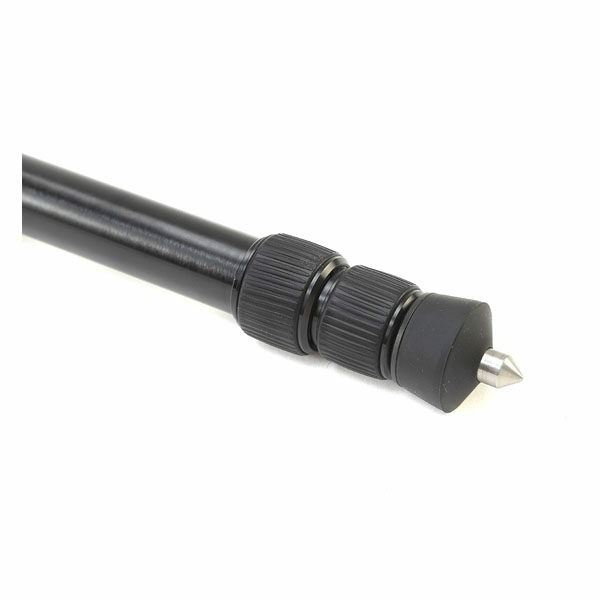 To ensure good stability, there is a rubber foot and twist-out metal spike. A wrist strap is a SIRUI standard, as is a belt clip which can be attached to trousers or a bag strap.